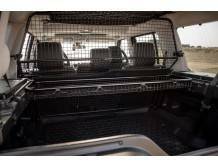 Xanadoo Boot 2 Piece Fridge Basket Suitable for Discovery 3/4 Utilises The Previously Untapped Space in The Boot Of Your Land Rover Discovery 3 Or Discovery 4. 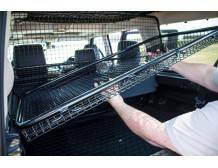 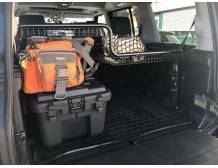 Xanadoo Boot 1 Piece Fridge Basket Suitable for Discovery 3/4 Utilises The Previously Untapped Space in The Boot Of Your Land Rover Discovery 3 Or Discovery 4. 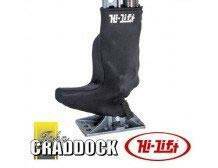 Hi Lift Jack 5 Foot All Cast. 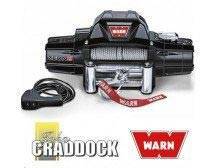 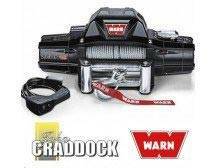 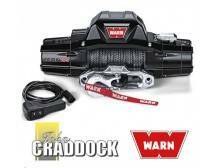 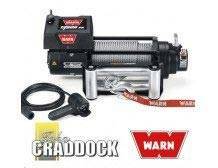 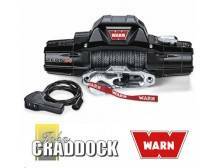 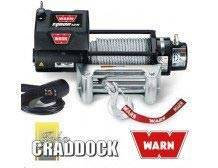 Terrafirma Tubular Winch Bumper with A Bar Defender without Air Con Includes Jacking and Recovery Points. 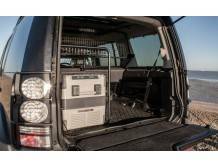 Junior Land Rover fans can enjoy holiday time with their own set of four wheels this Easter holiday, thanks to a brilliant selection of Ride on Defenders for children. 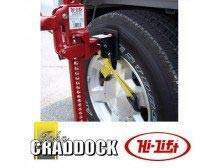 Use our tyre finder to find the right 4x4 tyres for your vehicle. 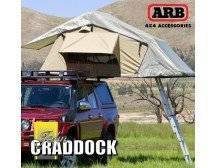 Enter the specifications you're looking for or browse through our entire selection of 4x4 tyres. 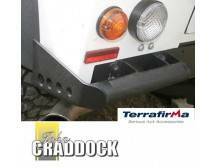 We at John Craddock specialise in Land Rover Parts, providing ample choice for all models of Defender, Freelander, Range Rover, Discovery and Series vehicles. 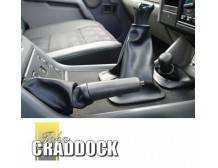 As leading suppliers of Land Rover Parts we pride ourselves in offering choice – with over 100,000 Land Rover Parts online, we’re sure to have what you’re looking for. 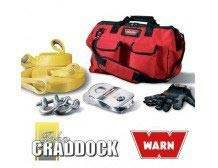 Stocking world renowned brands such as Mantec, Terrafirma, Exmoor Trim, Hi Lift, and Mammouth, means that we can also guarantee quality. 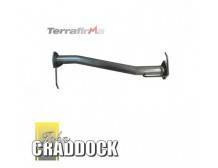 Our Land Rover Parts not only encompass a wide range of products but they’re also chosen for their durability and performance, so you know that when you buy Land Rover Parts from John Craddock, you’re investing in excellence. 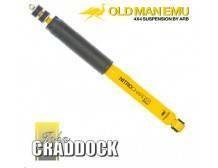 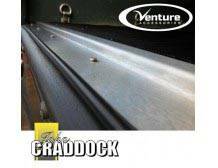 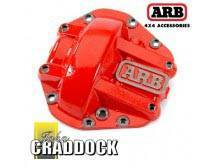 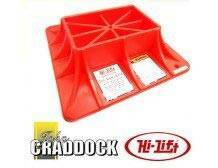 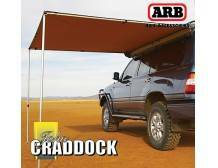 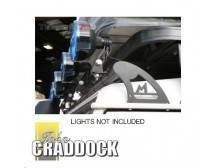 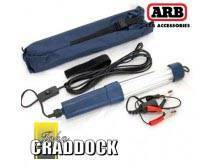 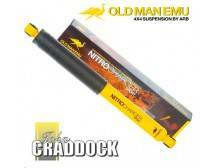 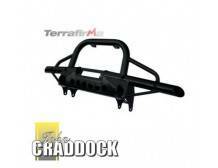 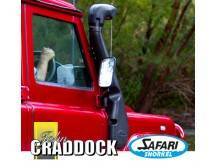 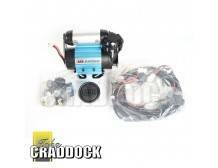 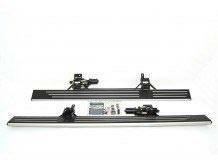 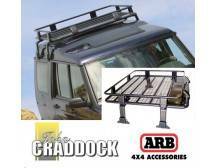 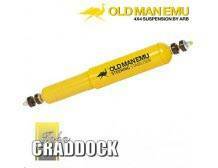 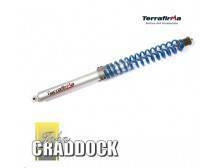 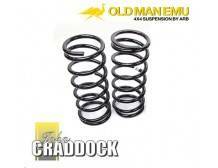 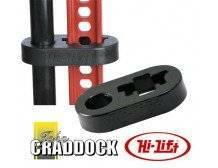 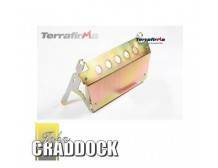 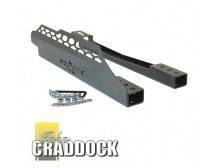 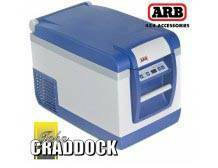 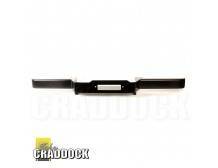 We at John Craddock stock everything you could need in Land Rover Parts and accessories. 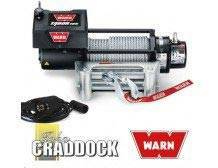 We also specialise in 4x4 tyres, stocking brands such as BF Goodrich, Cooper, Kumho and Insa Turbos, with the full range of sizes and fittings for off-road, on-road and all-terrain 4x4 tyres. 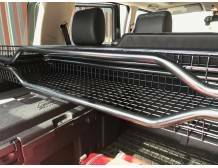 You can purchase 4x4 alloys separately from our Land Rover Parts, and we’re more than happy for you to visit us in Cannock, Staffordshire to see the Land Rover Parts before you buy. 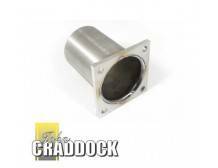 If you need some advice on your Land Rover Parts, or you’re struggling to find what you need, don’t hesitate to contact us on 01543 577207 or email us here. 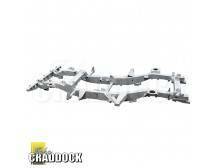 Our experienced staff have a thorough knowledge of our Land Rover Parts and are always happy to help.